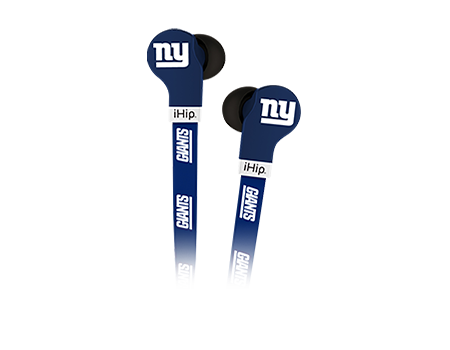 Display East Coast pride by getting the Zeikos FlatCord Earbuds for the New York giants. These earbuds come with tangle free cords and an in-line mic. Cheer for your favorite NFL team with the iHip NFL Earbuds. Features include tangle free flat cord with in-line mic and the earbuds are compatible with any stereo audio devices.